The world today offers many solutions to the problems we face. Some are positive and can move us forward in achieving our goals, while others offer negative consequences. For instance, if your marriage is on rocky footing, you may choose to see a counselor. There is a good chance that counseling may help your marriage. Or, instead, you may choose to give up and turn to someone else. That decision could lead you down the path to divorce. Over the last few years, coaching has become a popular trend. There are athletic coaches/personal trainers, business coaches, nutrition coaches, and spiritual coaches. 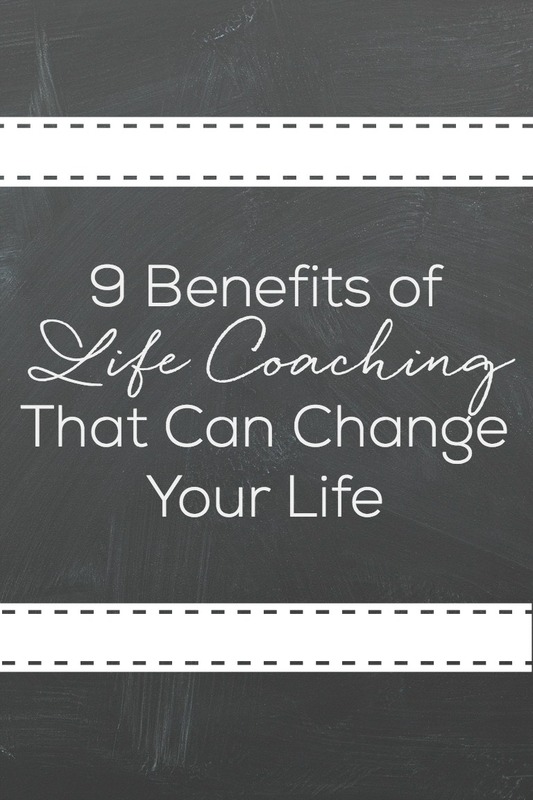 One area that has grown significantly is life coaching. 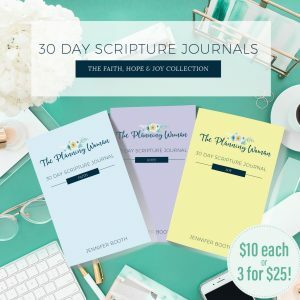 Earlier this year, I finished two courses that have certified me to be a life coach and a life purpose coach using the Find Your Beautiful Life Plan. If you had told me even earlier last year that I would be come a life coach, I would have thought you were crazy! However, once I began exploring this option, the more I realized that it fit in with what God has called me to do…help women. Both of the courses I completed not only trained me to be an effective life coach, but they also helped me to discover some things about myself that really opened my eyes. I was able to see how God has been at work in my life to bring me to this point. I also discovered specific steps I could take to see another long-term dream of mine become a reality. I know some people laugh at the idea of a life coach. I think working with a life coach has value, though. Sure, you could probably read some books and take some classes to determine where you are in your life and where you want to go. However, it’s easier to discern all of this if you have someone with whom you can talk it through. I can hear you now. I’m sure you’re thinking about all the people you have in your life with whom you can talk things through. But let’s face it, sometimes it’s hard to be completely honest with those we are closest to. Especially if they don’t understand your dreams and desires. That’s where I come in. I can help you process honestly what is going on in your life. I can help you figure out how to get from where you are right now to where you want to be. I’m excited to announce that I am accepting life coaching clients as of today! 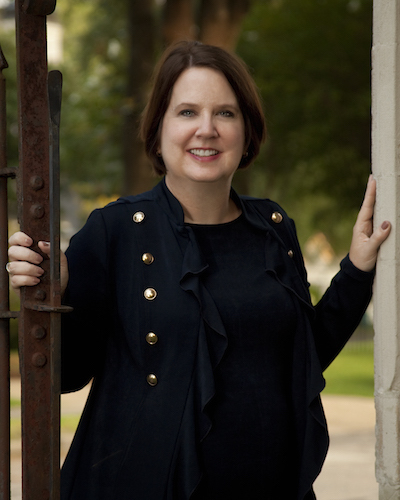 To find out more about my specific life coaching practice, click here. On this page you will discover my philosophy of life coaching, FAQs about life coaching, and a special offer I have available until September 30, 2016. If you’re not sure if life coaching is right for you, then schedule a FREE 30 minute consultation. I can give you more detailed info as well as ask you questions that will help you determine if life coaching is a good fit for you. Give it a try! You’ve got nothing to lose and a lot to gain! I don’t necessarily need a psychologist or a therapist to help me in my life. But there are lots of things I am unhappy about because I feel like I’m not living up to my potential. I really appreciate how you mention that life coaching can help you fulfill lost dreams and accomplish goals. There have been many dreams I feel like I gave up and I bet just talking to someone about it will help me fulfill those goals.